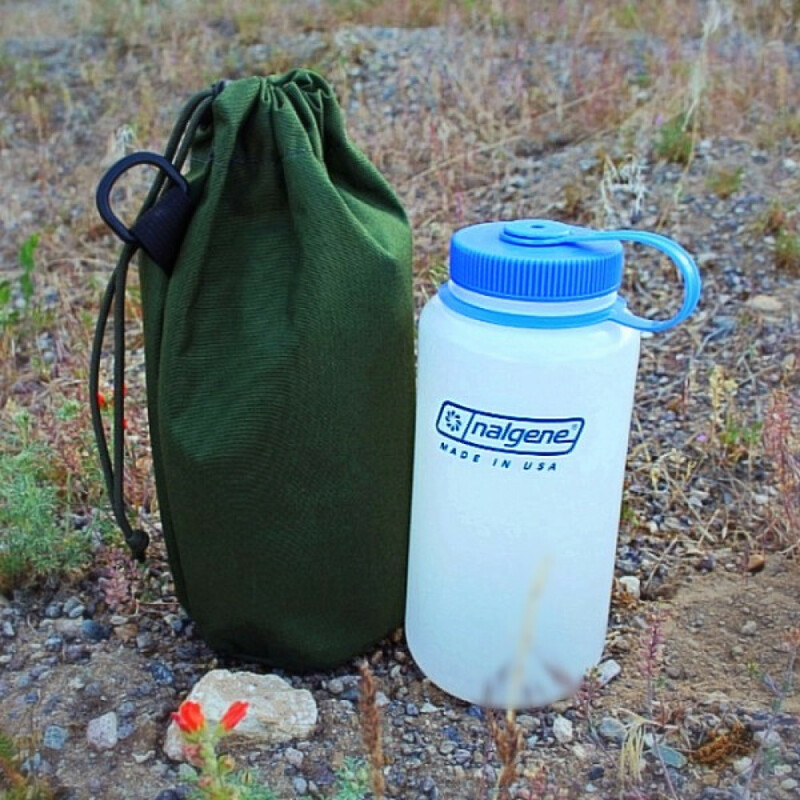 This new case fits perfectly over the Klean Kanteen and Nalgene water bottles we carry. 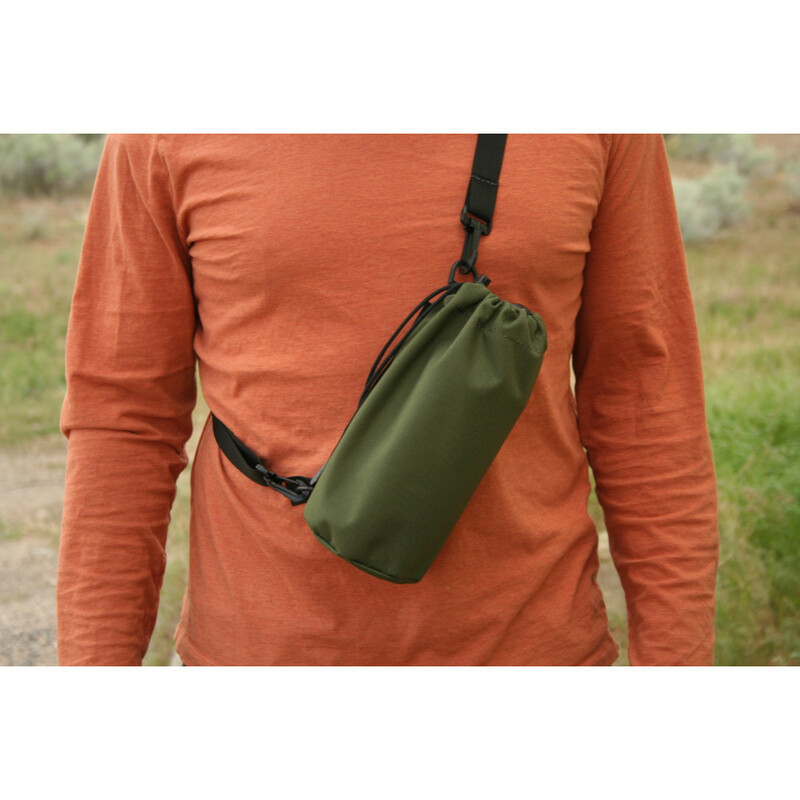 It is made from 500 Denier Nylon Fabric just like our Fry Pan and Billy Pot cases. 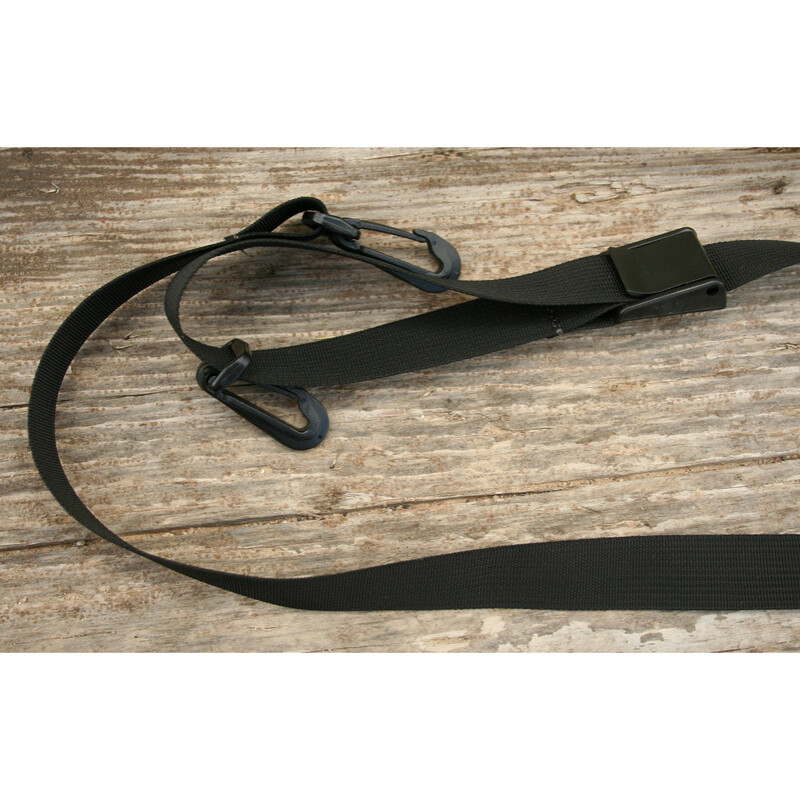 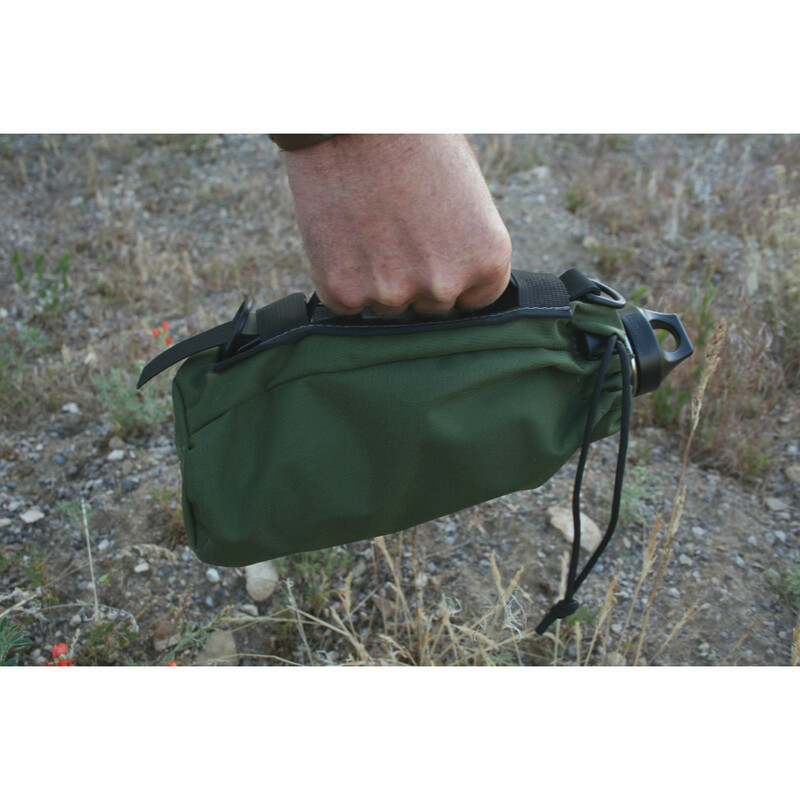 It has a D-Ring on the side of it for ease in attaching to your gear. 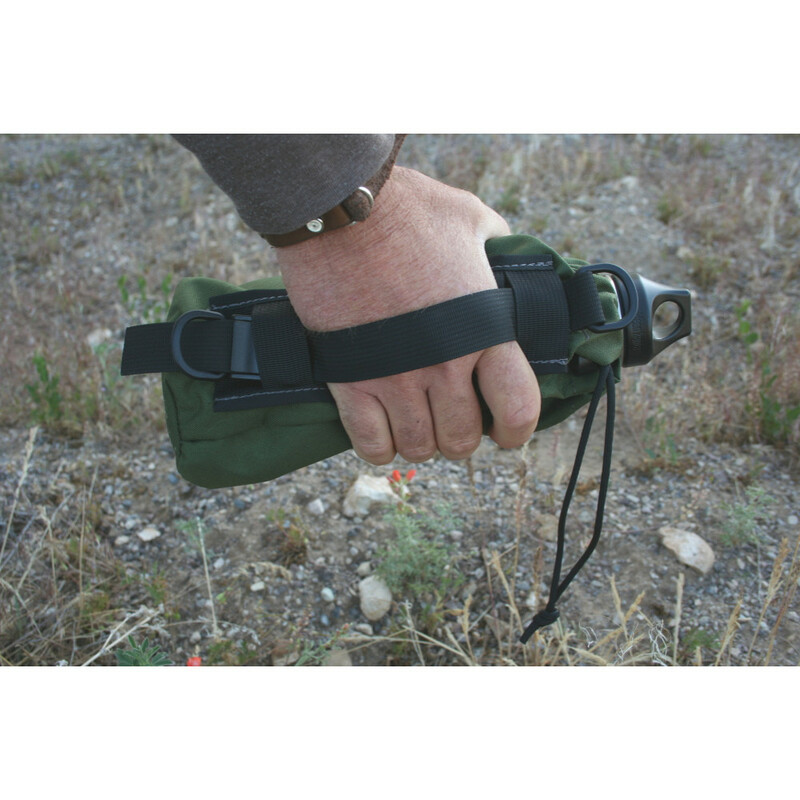 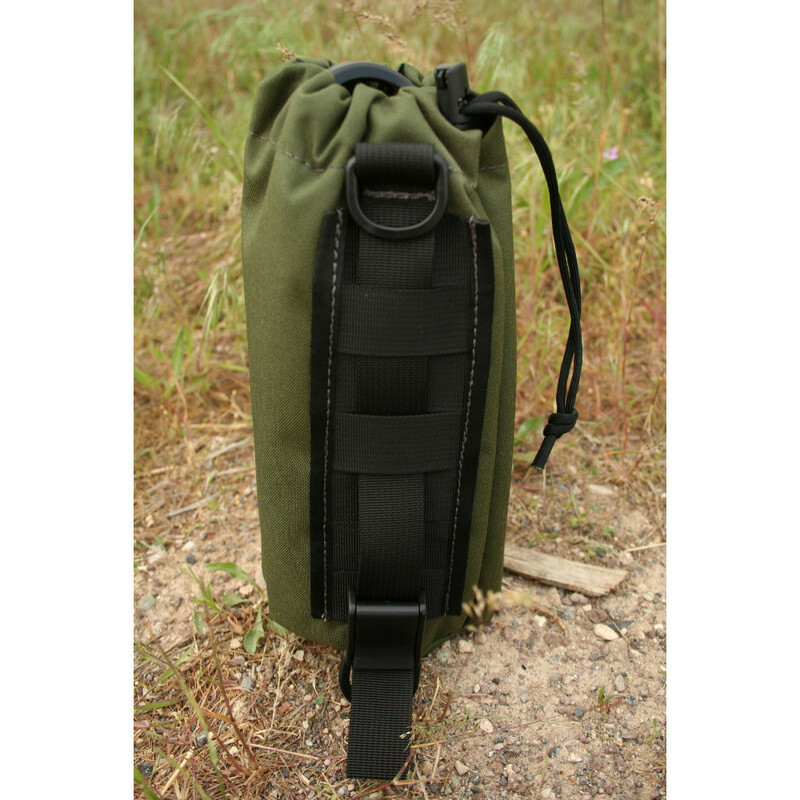 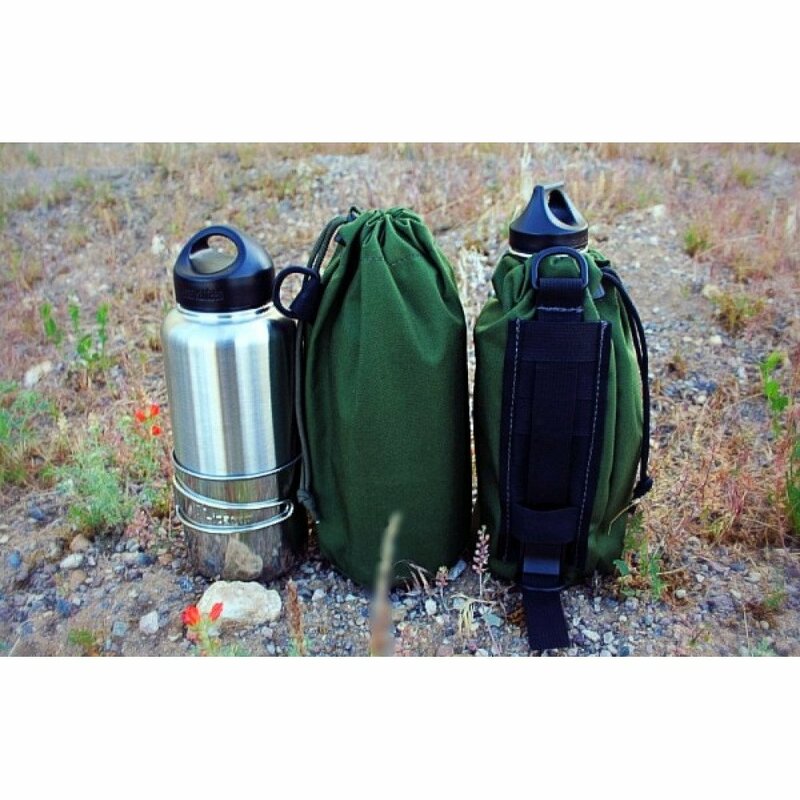 Optional MOLLE on the outside which also has two D-Rings, one at the top and one at the bottom for shoulder strap carry option (not included).